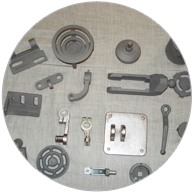 Welcome to Shree Matangi Investment Casting. 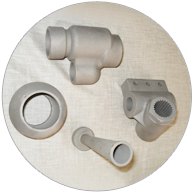 Investment Casting has come a long way, so that in 2000 and beyond, we are looking at new alloys, closer tolerances and a finer finish. 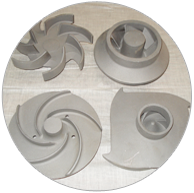 Shree Matangi Investment Casting Pvt. 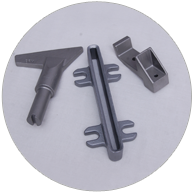 Ltd. is continually accomplishing these by aiming at higher product standards. 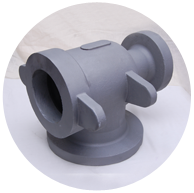 Shree Matangi Investment Castings Pvt. 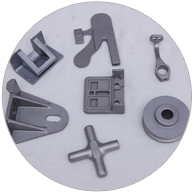 Ltd. is an Investment castings manufacturer that has specialized in the production of investment castings with ferrous grades such as carbon steel, Alloy steel, stainless steel, super alloys, hast alloy, and monels. 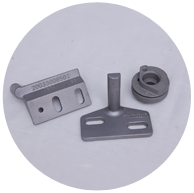 The company has endeavored to provide high quality products through rigorous quality assurance using testing processes such as single spark spectrometer, Universal testing machines, hardness testing, die penetration testing and many more. 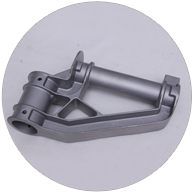 It is through the dedicated staff and intensive research that has made us to be among the top suppliers of castings. 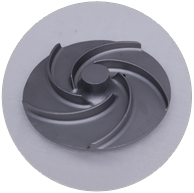 To validate our production accuracy and quality production, we have attained a quality standard certification of ISO 9001:2008. 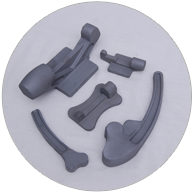 Our vision is to be a global leader in castings manufacturing by offering the highest quality products in the market. 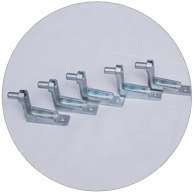 We have a mission to have the best customer service, through efficient sales processes, ethical business practices and customer satisfaction. 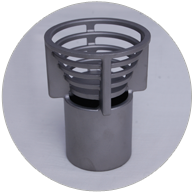 We have achieved this level through teamwork and highly trained and dedicated staff. 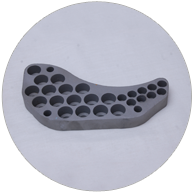 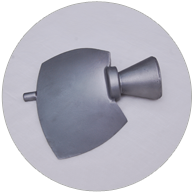 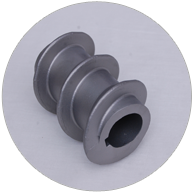 Investment casting often known as lost wax process, is regarded as a precision casting process to fabricate near to net-shaped…..